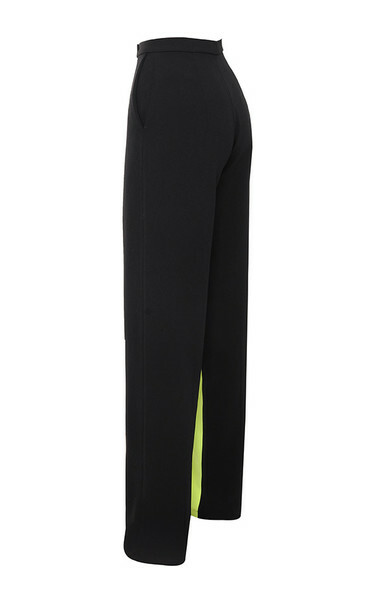 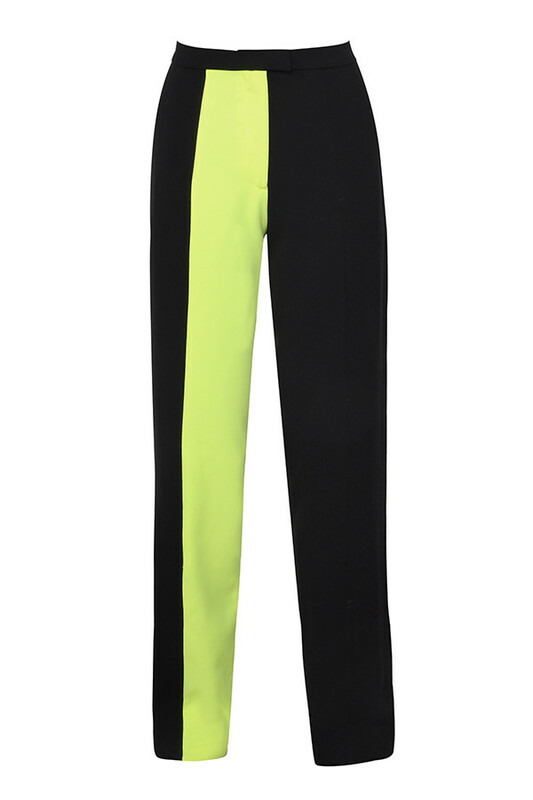 We love the statement neon flash of these tailored straight leg trousers. Crafted from a stretch crepe fabric, 'Ivey' have a tailored fit, sit at the natural hip and are front fastening. 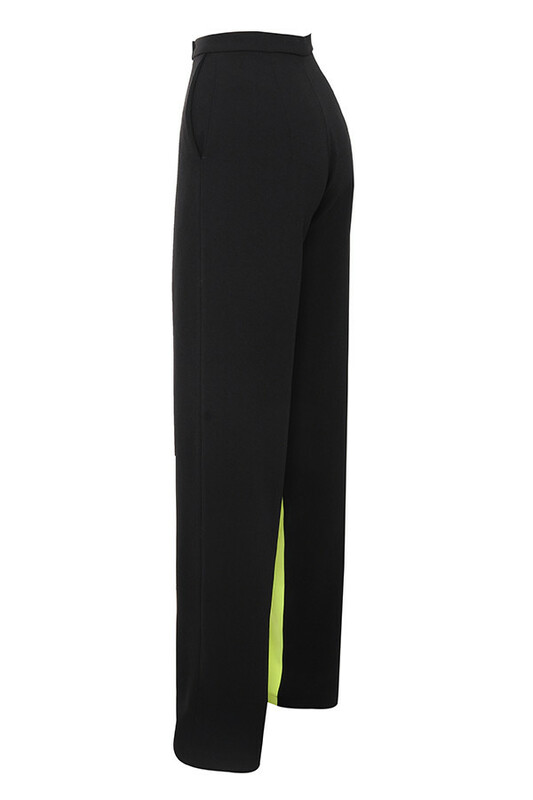 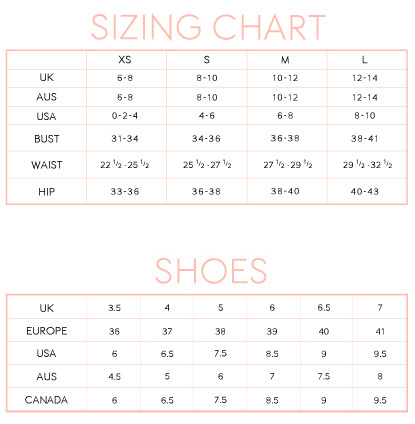 They are fully lined, as per our usually House of CB standards for a super smooth and comfortable fit. 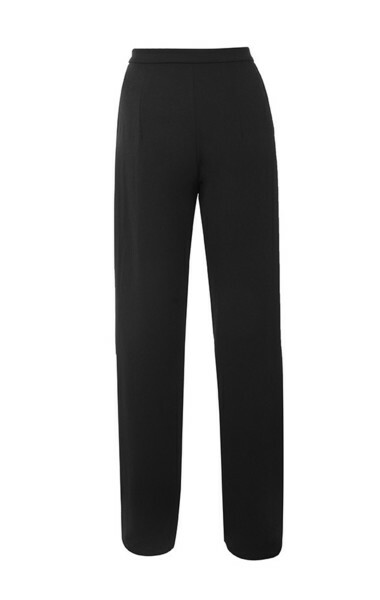 Wear yours with an acid bodysuit and heels.